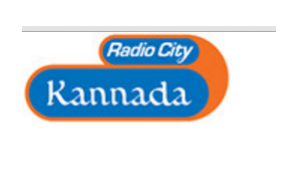 Planet Radio City Kannada 91.1 FM Online . This Station is broadcasted by Planetradiocity. Listen Over 5 Kannada FM Radio Stations Online . With your favourites like RJ Netra, Pradeepa, Sowjanya and Love Guru, here`s presenting the best of Bangalore on Radio City Kannada – A dedicated online radio station for Kannada music lovers world over. Use Google Chrome to Listen this station in Ipad/Iphone / Android / Laptop / Desktop . Update to latest Chrome if FM is not playing.Refresh the Page once if FM Stops in between.